Chapter Three, You Say Good-Bye But He Says Hello, brings to our attention the generation of twixters, those in our age who are trapped between adolescence and adulthood. * Jim Newheiser quotes an article from Desiring God, and writes that this "Peter-Pan" phase is "characterized by identity exploration, instability, focus on self, feeling in limbo, and a sense of limitless possibilities. These characteristics accompanied by transience, confusion, anxiety, obsession with self, melodrama, conflict, and disappointment." Sadly, this phenomenon is not only happening outside the church; it happens among us too. And it happens because parents allow it to. 1. Am I always trying to come in between the actions of my children, their choices, and the consequences of these? 2. If I see that my son or daughter is instable, selfish, always confused, filled with anxiety, notable obsessed with self, egocentric, non-reasonable, do I always find myself excusing his/her behavior in one or another way? Do I always find myself giving explanations to cover up her sinful behavior? 3. Does my son or daughter who is still depending from us -the author mentions good reasons for this- have a plan that include a time table and good reasons for this? Do I find myself promoting this economical dependence in order to have always the "right to say so-and-so"? 4. How am I doing to practically teach my daughter or son the dangers of self-gratification? 5. If you are a mom of younger ones (teenagers), do you find yourself constantly contacting your child's teachers to ask for extensions, for "one more opportunity," or to try to explain the teacher that "she is a great student" even though the facts are shouting the contrary? 6. What practical steps are you taking to teach your son that we can't enjoy the fruits of prosperity without having to sacrifice and work hard? "This self-centered narcissism is at the heart of what drives this lost generation." 7. When our children complain about hard work, do we teach them what the Bible says about perseverance or are we are prompt to encourage them to look for another job, something more fun and that would bring them pleasure, and help them to their "self-realization"? "A Christian perspective on labor...must include a profound joy that originates in understanding that our work is for the Lord, who labored and languished on the cross for us. We work out of deep gratitude, whether our job is boring, strenuous, or dull." 8. Am I encouraging my children to be financial and emotional independent to build their own families or to pursue their own selfish pleasures? "Dr. Al Mohler, president of Southern Seminary, warns that 'the delay of marriage will exact an undeniable social toll in terms of delayed parenthood, even smaller families, and even more self-centered parents." 9. Am I ready to let my children grow? If not, this is the time to seek the Lord and pray earnestly that He will give us the confidence that He has a plan for our children. Trying to hold them back (emotionally or financially) will not only affect us and our children, but also the church. "Even though it doesn't feel like it, and even though our hearts want to help and continue to parent our adult children, sometimes the most loving thing you can do is to say good-bye." The section at the end of the chapter "Let's Talk More about It" has very good questions also. I encourage you to go through them. Remember that I am just like you, learning how to be a good mom in this new stage of life, and so far, I can say that there is one thing I am absolutely sure is essential in parenting our adult children: prayer. And, Sisters, it cannot get more practical than this. Prayer is where we start and where we end. 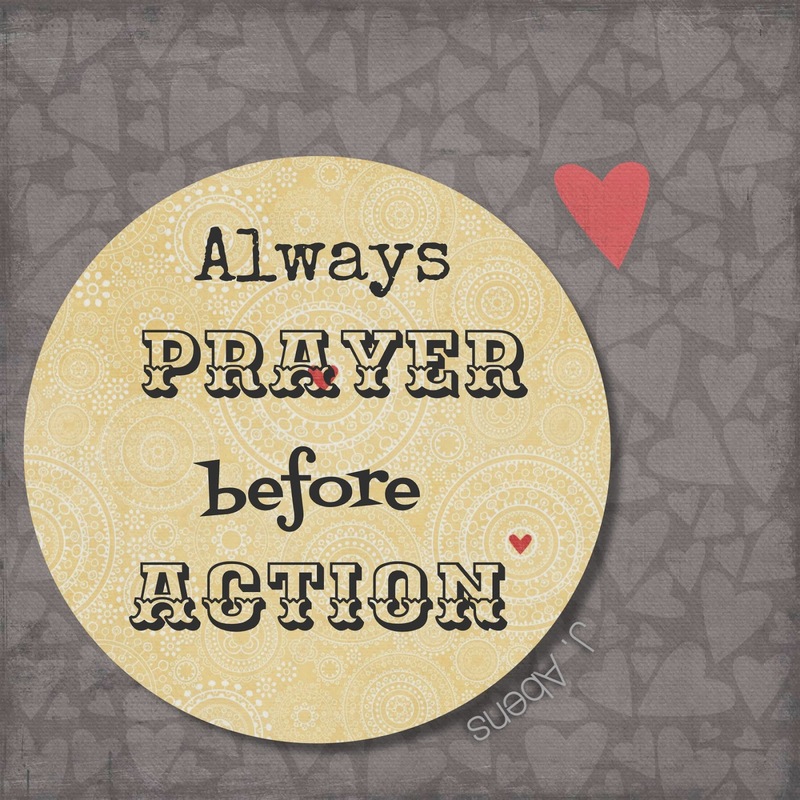 "Always prayer before action," as one of my dear friends reminded me lately. Thank you for all your comments, they are rich, thoughtful, and are definitely making the reading of this book a more profitable endeavor. Thank you so much. Optional "Homework": Read the articles and listen to the sermons under More Resources (there are six links, maybe one per day?). A Church-Based Hope for "Adultolescents." Sermon: Get a Holy Ambition and Skip Adultolsecence. An excellent article by Douglas Wilson: A Childish Life. Sermon by Al Mohler: The Generation that Won't Grow Up. 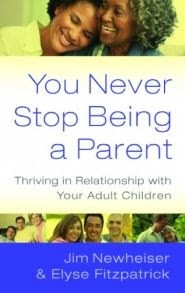 "Adulthood is meant for adult responsibilities, and for the vast majority of young people that will mean marriage and parenthood." Al Mohler here: The Delay of Marriage and the Decline of Church Atendance. Another excellent article by Matt Walsh: Adolescence: A Modern Plague, but there is a Cure. "So, yes, adolescence can last until 25. It can last until 55. It can follow you right into your casket. We created it, and we can abolish it. And we can do that simply by expecting more out of people."